ARLINGTON, Va. – The Washington Capitals have reached an agreement to air broadcasts of their games on 104.7 FM, the team announced today. 104.7 FM will broadcast every Capitals game for the rest of the 2016-17 season, as well as pre- and postgame shows. The radio station will expand and enhance the Capitals Radio Network’s current coverage in the Washington, D.C. area, as well as extending Capitals broadcasts to Pennsylvania and North Carolina. “We’re very excited to have the Capitals on our airwaves,” said Michael Preacher, President, iHeartRadio Washington, D.C. Region & Government Initiatives. “Our listeners are going to be thrilled to hear hockey’s hottest team on iHeartRadio’s 104.7 FM.” In the Washington, D.C., region, iHeartRadio’s stations include 104.7 FM, 98.7 WMZQ, 97.1 WASH-FM, HOT 99.5, DC101 and BIG100. Capitals games will also be broadcast on the 24-hour radio channel, Caps Radio 24/7, devoted specifically to the Capitals and NHL, and WFED 1500. In addition to broadcasting all Capitals games, Caps Radio 24/7 continues to provide instant news and access to the Capitals, including live game audio, exclusive Capitals-related hockey content throughout the day. 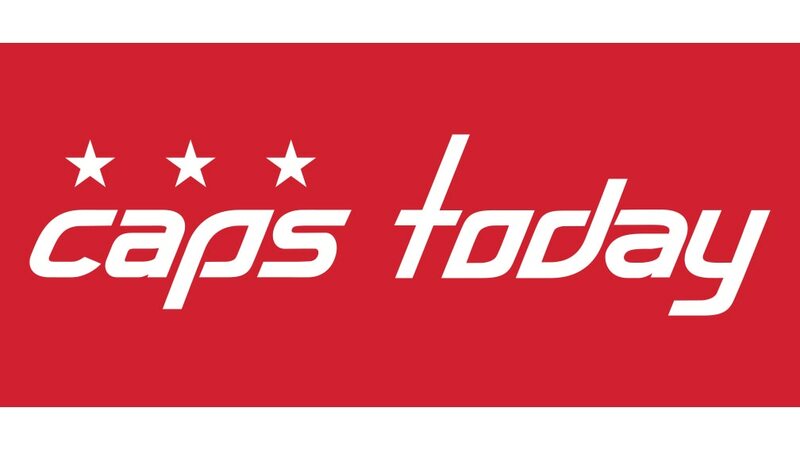 The channel, which has had over 300,000 unique listeners since station launch in April, 2015, is available through the Caps Mobile App by accessing the “Caps Radio 24/7" button at the bottom of the home screen, through WashingtonCaps.com and also through TuneIn radio, a free app that helps people find and listen to music, sports, news and talk content on the web. TuneIn is utilized by more than 50 million active monthly listeners to radio stations worldwide. Caps Radio 24/7 listeners have consumed over 750,000 listening hours since the launch, with more than 1.1 million listening sessions.